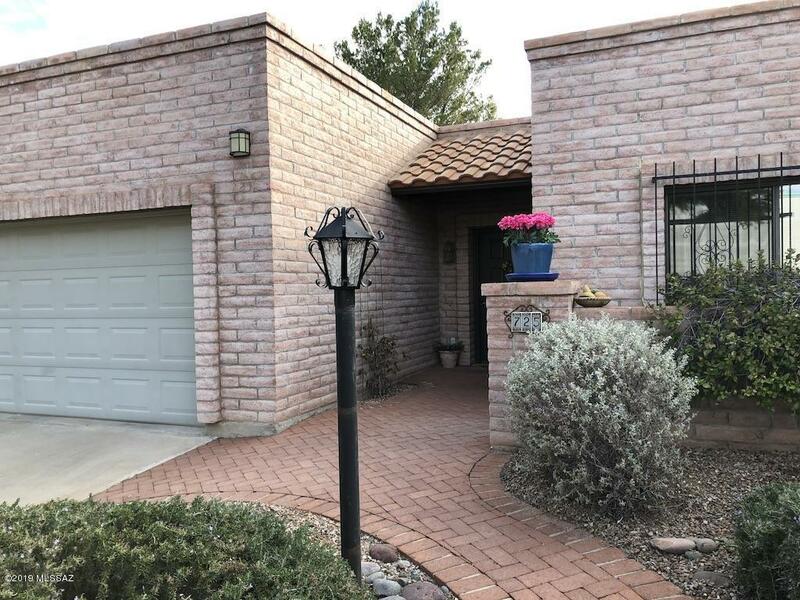 Custom build home (1999) located in the desirable community of Green Valley FOOTHILLS TOWNHOUSE 4. 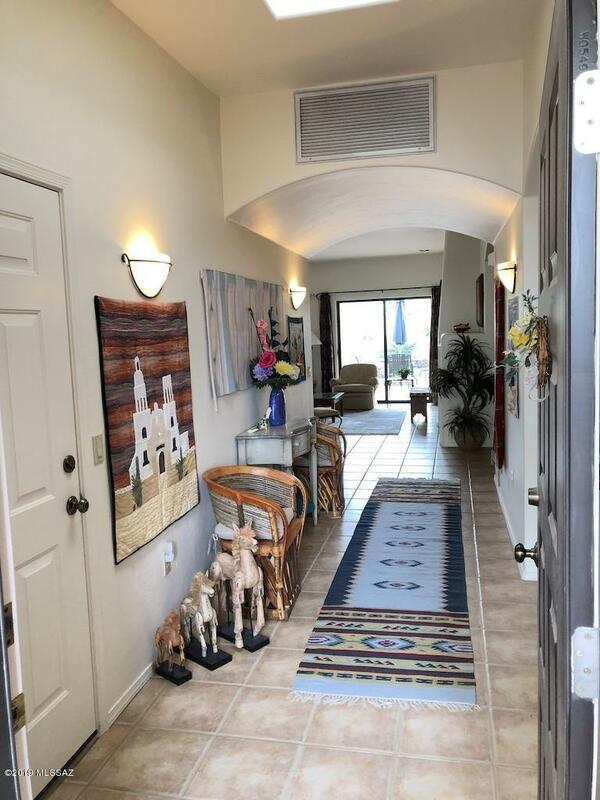 Great home for entertainment... A wall of 3 sliding glass doors opens to your low maintenance private backyard that borders common area.Enjoy the sunrises over the Santa Rita Mountains. 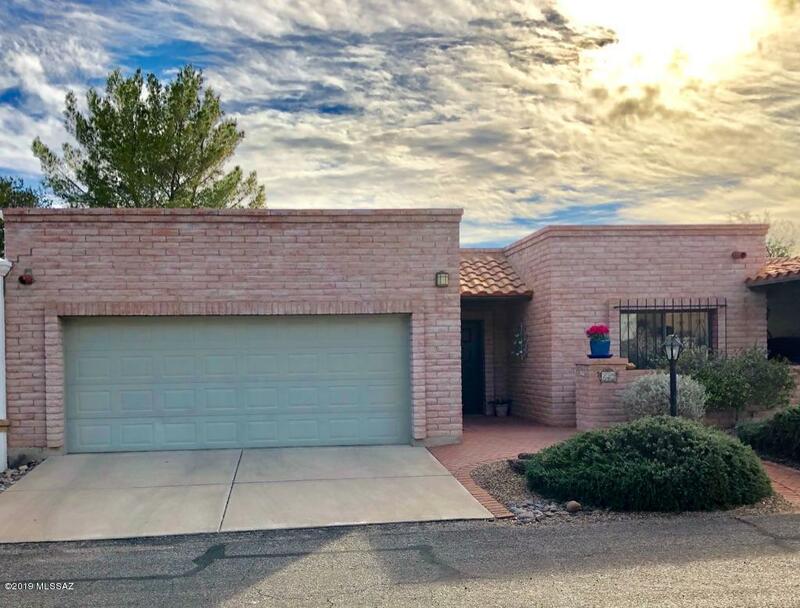 This 2 BEDROOM, 2 BATH, 2 CAR GARAGE PLUS DEN has an OPEN FLOOR PLAN & HIGH CEILINGS is just waiting for you to move in and enjoy all that southern AZ has to offer.Furniture,Furnishings & 1998 4D Honda Accord available SBOS with an executed contract. 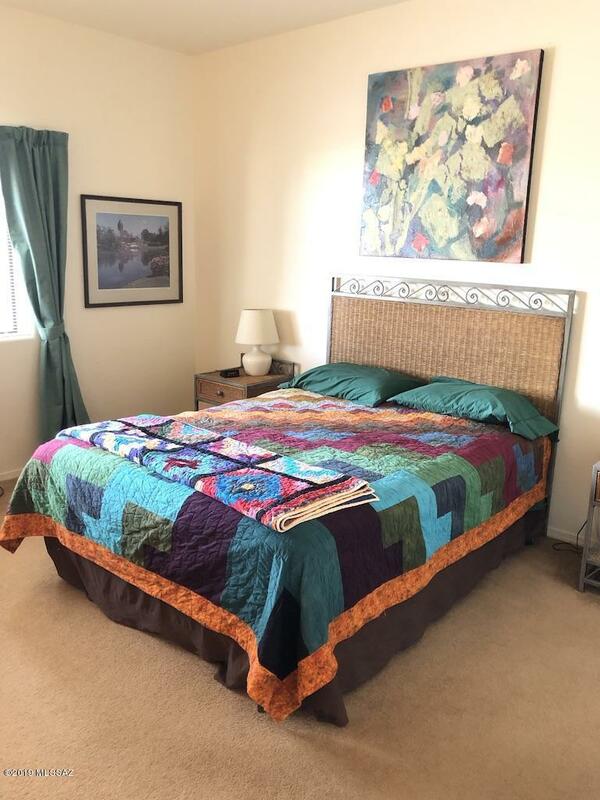 MOVE IN READY !